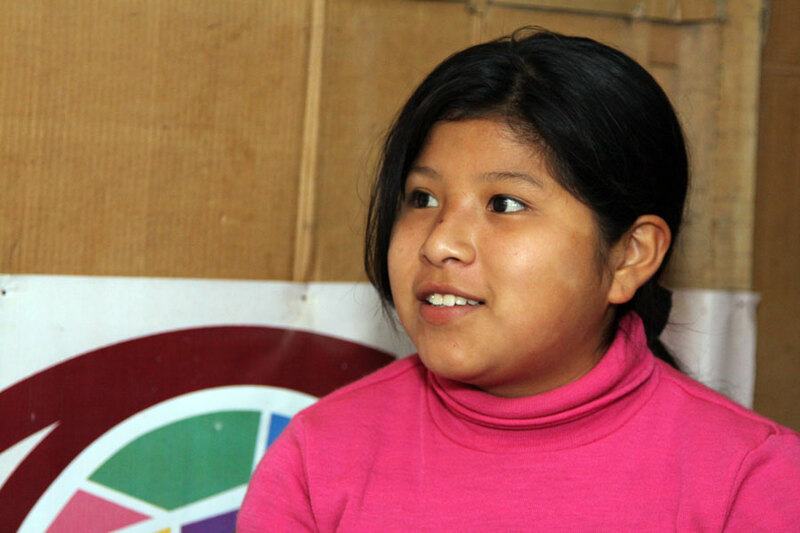 Doris, a 12-year-old girl from Peru, is waiting for a sponsor. A confident smile is the first thing you notice about Doris. It lights up the home where she lives with her mom, dad and baby brother. It’s a tiny but tidy two-room space. An American visitor might notice the walls are covered with cardboard to insulate against cold weather. Doris wants to be an engineer so she can design homes that are much sturdier than the one she lives in. Doris wasn’t confident as she waited to get a sponsor. She was afraid that the little kids would be chosen first, and that nearing the old age of 11 she would be past the time anyone would choose her. 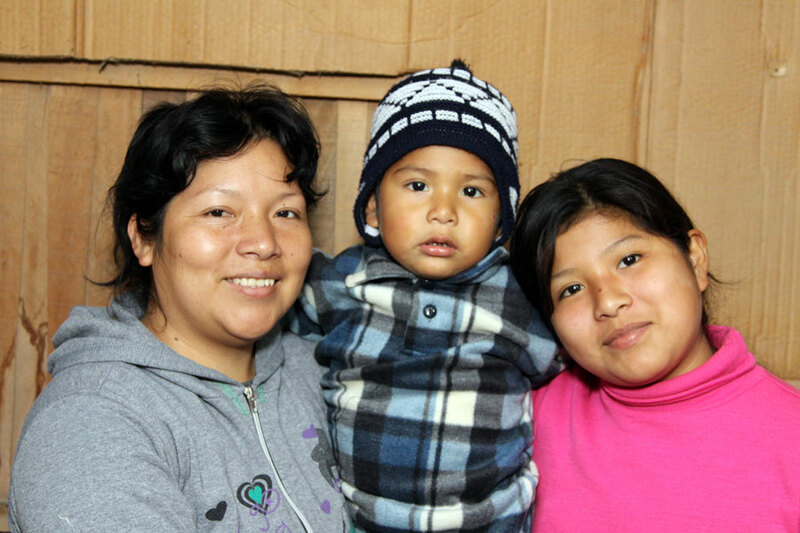 So Doris and her mom, Elizabeth, were elated when they got the word that a sponsor in the United States chose her. Just before her 11th birthday. Doris loves spending time with her mom and baby brother, Iker. Along with drawing Doris likes to write. She immediately wrote three letters to her sponsor and waited for a return letter. Unfortunately, her sponsor had to discontinue his sponsorship support before Doris received any letters. While Doris still gets financial benefits from Unbound, her dream of creating a friendship via letters has been put on hold. Unless someone like you steps in to sponsor her. Doris wants to know all about you. And she wants to tell you about her school, the drawing contest she won and the dance group she joined for competitions. And she wants to share that bright smile to help light up your home. Sponsor Doris or another person in need today! I`m very happy to have Doris in my life and be a part of my family. Thank for UNBOUND. I sense there is something very special about Doris; her desire to achieve great things for her community and to correspond with her sponsor. I hope you or Unbound will follow-up on this initial blog article and let us know how everything is going. Maybe in 6 to 12 months. I know I would personally like to know. I’m sure you will enjoy this charming and bright girl. Blessings to you. Sponsoring children Doris’s age and older is a great experience. My wife and I have sponsored youth starting at ages 10, 13, 16, and 16. It is exciting to correspond with older children who are more mature, have an idea of their dreams and can write informative letters on their own. I’d be excited for anyone who would sponsor Doris as she shares her letters with you; whether you are an adult or one of your children. Our oldest “God-daughters” are sisters, now 18 and 16, and we frequently receive amazing letters which are a great joy for us. The oldest starts nursing school this year. Don’t pass Doris up, she is a keeper and I can tell she will bring you great joy with her letters.